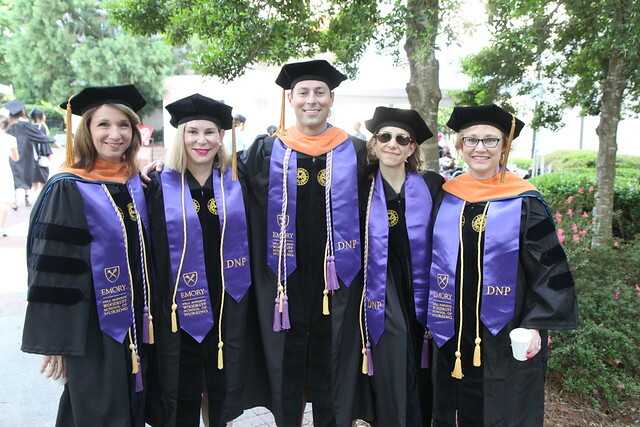 Emory University's Nell Hodgson Woodruff School of Nursing is incredibly proud to have sent another class of nursing graduates out into the world to make their mark on the health care industry in the way only an Emory graduate can. Our 2018 Commencement Weekend paid tribute to the multitude of accomplishments our graduates have achieved during their time as Emory Nursing students. Our students' hard work, dedication, and perseverance has led them to be recognized as the best and brightest - Emory nurses. Experience the culmination of their journey from students to nurses by viewing the videos and photo galleries below. 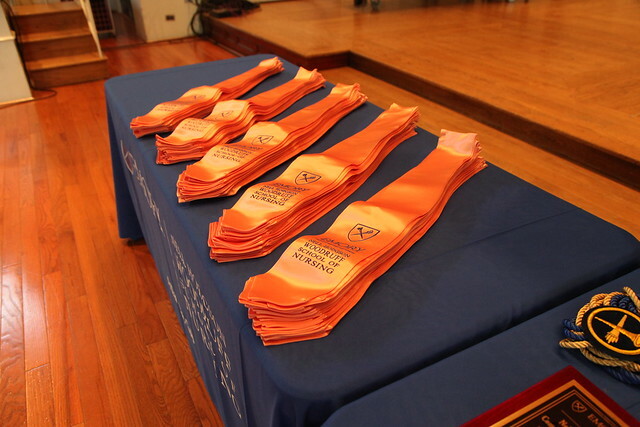 2018 Awards Ceremony from Emory Nursing on Vimeo. 2018 Nursing Diploma Ceremony from Emory Nursing on Vimeo.